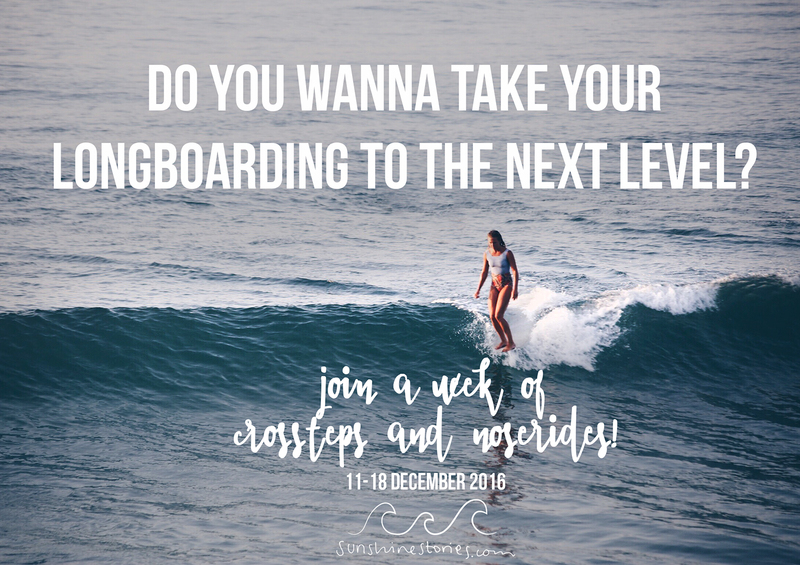 Wanna take your longboarding to the next level with a professional surfer? Join our noseriding & cross stepping workshop with Karson Lewis! Bing Surfboards team rider Karson will join us in Sri Lanka 11-18 December 2016.